These elegant longer style earrings feature a brilliant white diamond set in the front of a fluted design. 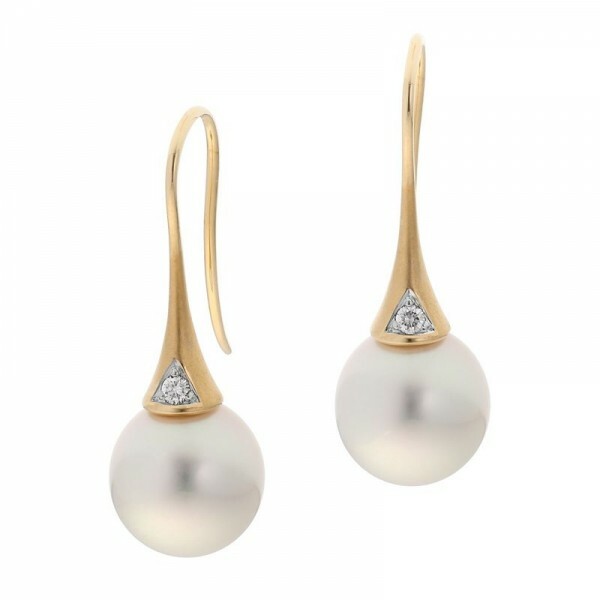 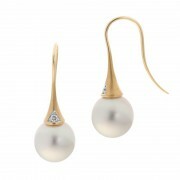 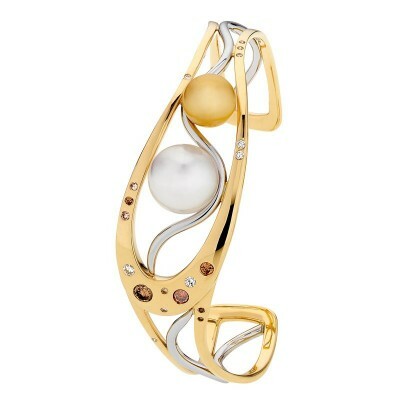 A stunning pair of South Sea pearls complete the design. 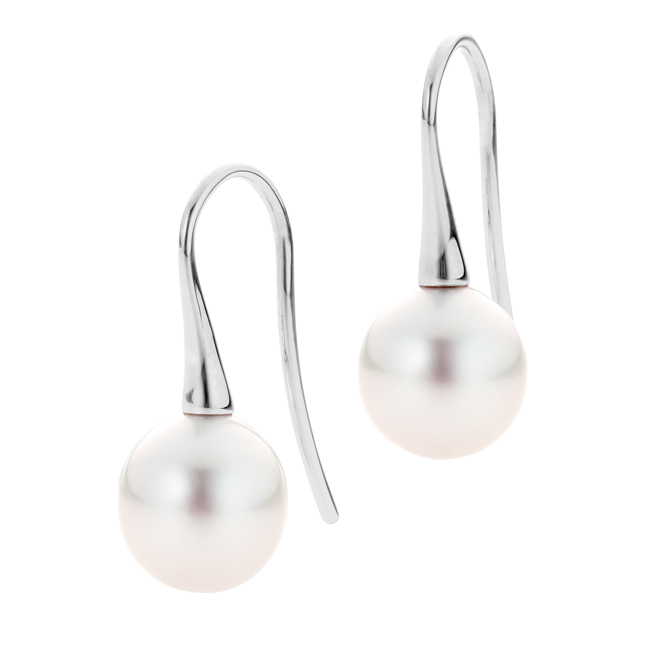 Inspired by the beautiful Bell Gorge located in Western Australia’s remote Kimberley region.